Friday UPDATE: Jonah Hill, you my friend are a winner. The now two-time Oscar nominee was amongst the biggest surprises doled out by the Academy of Motion Picture Arts and Sciences Thursday, Hill's The Wolf of Wall Street cleaned up quite nicely with five total noms, all biggies: best picture, director, actor, supporting actor and adapted screenplay — Leo DiCaprio scoring his well-deserved due with his first nomination since 2006's Blood Diamond. Let's quickly break down the rest of the winners/losers. Philomena – Based on recent history and their relentless pursuit of all things shiny, we knew one Weinstein project was likely to grab a best picture spot and this was the one over August: Osage County and Fruitvale Station. Her – While Spike Jonze failed to snare a director nod, a best picture nom should sate Warner Bros.
Sally Hawkins – Taking the fifth and final supporting spot over Oprah, Hawkins should consider herself a bigger winner than the actress who takes home the Oscar. 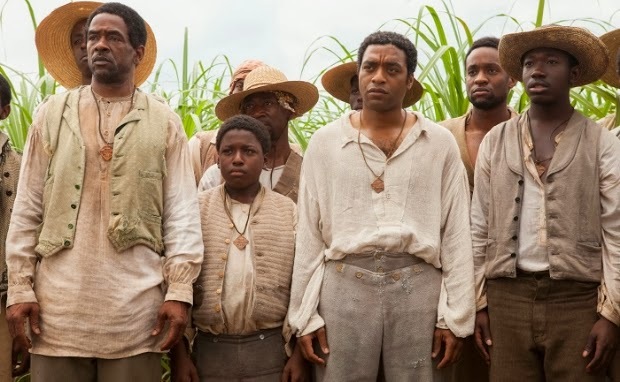 The Butler – Casebook study in peaking too early, Lee Daniels' historical drama didn't score a single nomination. Youch. Robert Redford – While I'm loathe to simply use "all is lost", the 77-year-old's likely last opportunity to win an Oscar sailed off into the sunset. Tom Hanks – Went from possible double nominee to nada. Proof this year was stacked with pristine performances. Saving Mr. Banks – In arguably the Academy's most egregious snub, Emma Thompson was passed over for best actress as the film itself received the same number of nominations as both Bad Grandpa and The Lone Ranger — one. Inside Llewyn Davis – 2013's most overrated movie not titled Gravity landed just two noms, neither in glam categories. Fruitvale Station – Does the Academy have a quota: only one black film per year? Zero nominations is criminal. 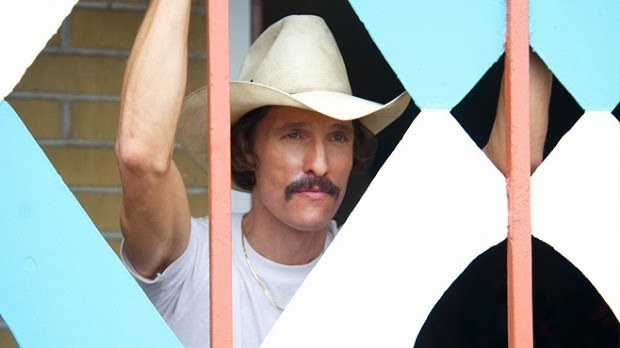 Predicting Oscar nominations can be a screwy proposition. Look no further than last year for proof of that fact. In doling out their directorial nominees, the Academy deemed it unnecessary to recognize the guy who ended up winning every single best director award in the lead-up to the Oscars: Ben Affleck. Sure, those 6,000+ members attempted to mitigate their egregious mistake by handing Argo their Best Picture prize, but the whole thing pointed to what those of us who've been covering this Super Bowl of acting have grown quite accustomed to: expect the unexpected come nomination day. Who will be snubbed this year? Place your bets on Leonardo DiCaprio, in what would be an equally-grievous omission as Mr. Garner. 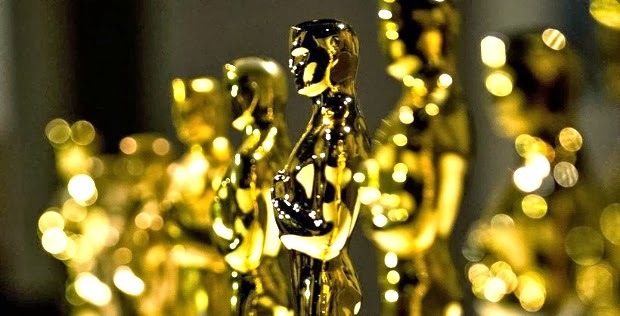 Here are my best bets for Oscar's Big Six: picture, director, actor, actress, and the two supporting trophies. FC Analysis: Betting on the max 10 nominees; strong year with 12 Years a Slave the clear front-runner. Will Her be frozen out? Can Blue Jasmine or Before Midnight sneak in? What about Short Term 12? Is Weinstein's best-picture streak – five years running – toast? Harvey's best shot is Fruitvale Station, but Philomena or The Butler – even August: Osage County – could surprise. FC Analysis: Love the DGA's final five and expect the same nominees here. That said, given the absurdities of last year, the Academy could serve up some wild cards; J.C. Chandor would be a welcome – much deserving – addition. FC Analysis: It's the old guard (Robert Redford) versus the new guard (Matthew McConaughey) for the crown. If not now for Leo, when? Will CBS Films' hellacious promotional push pay off for Oscar Isaac? FC Analysis: Cate Blanchett's to lose; the biggest lock of the Oscars. Could Brie Larson sneak in after her Gotham Awards win? 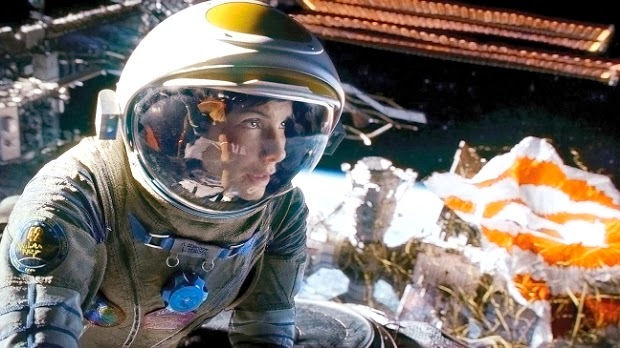 How on earth is Sandra Bullock flighty performance considered a strong contender? FC Analysis: It's Fassbender vs. Leto here. Will the Academy's preponderance of old fogies bother recognizing James Franco's utterly-unforgettable Alien? Highly Doubtful. FC Analysis: Smallest field of legit contenders — six. Lone question: Will it be Oprah or Sally Hawkins for the fifth and final slot?